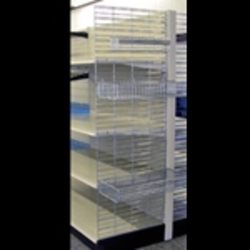 The mobile Wire Grid Gondola system is a lighter alternative to gondola shelving and ideal for merchandising in the front of your store. 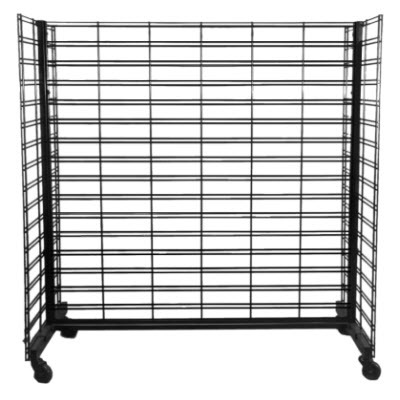 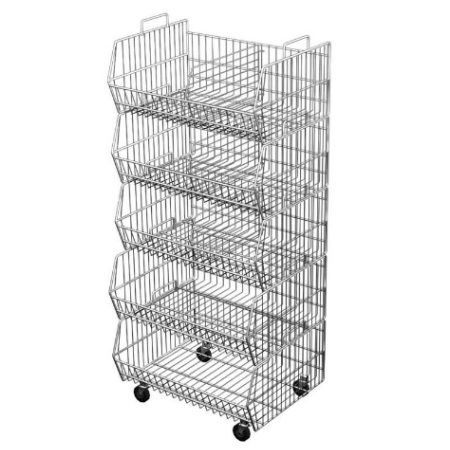 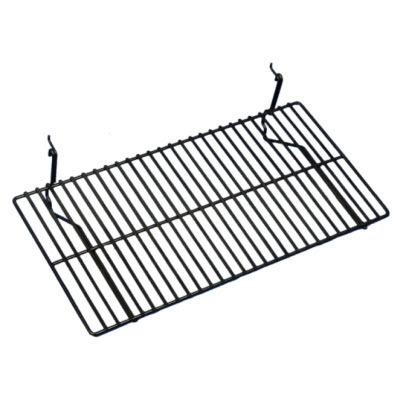 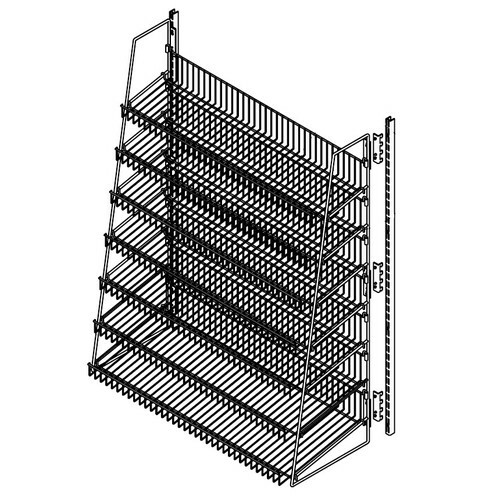 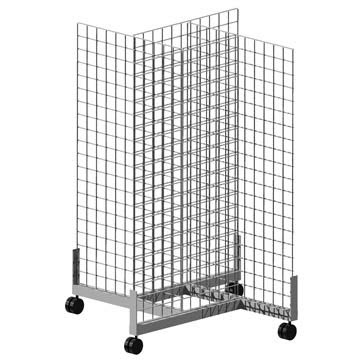 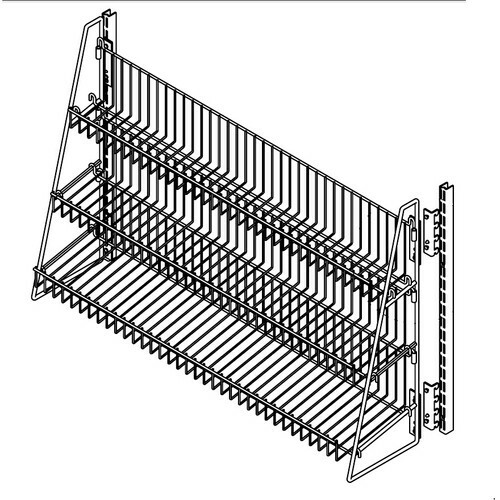 Wire baskets and wire dump bins are great for smaller sales floor areas. 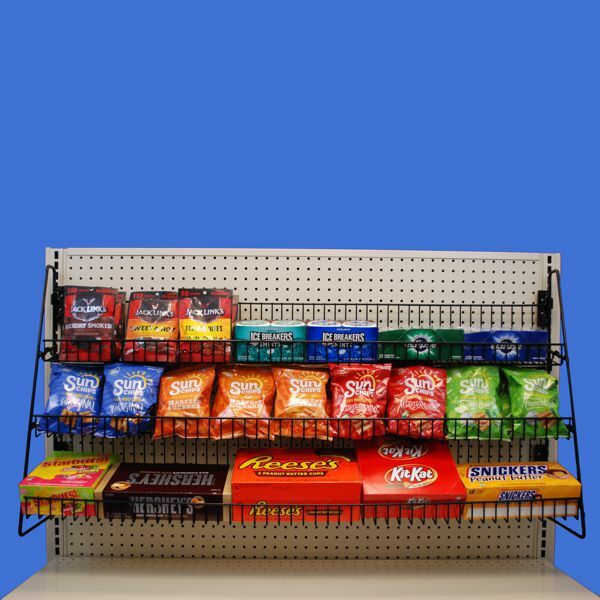 And wire candy/snack racks help with impulse buys around checkouts. 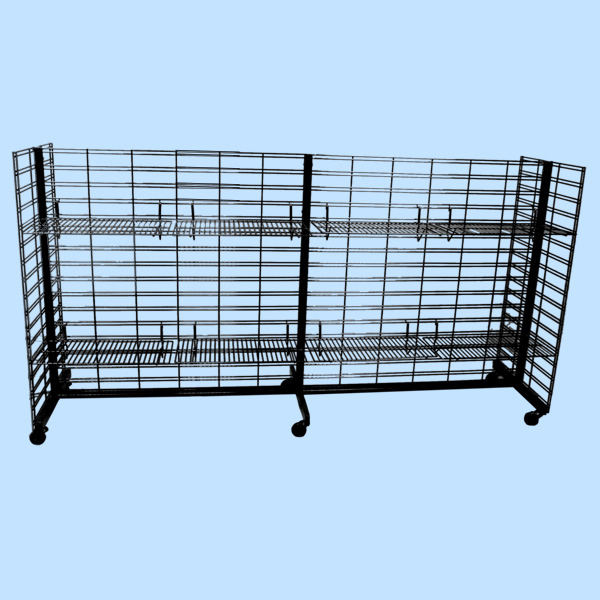 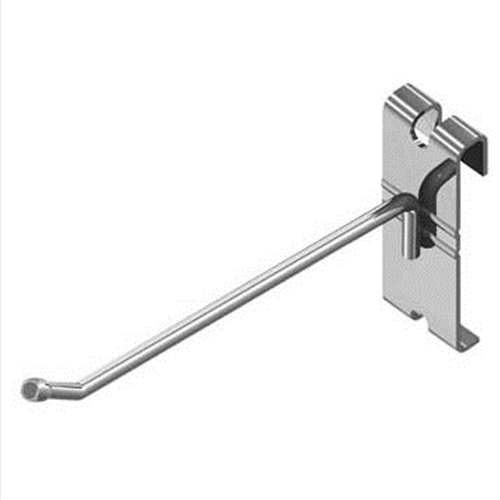 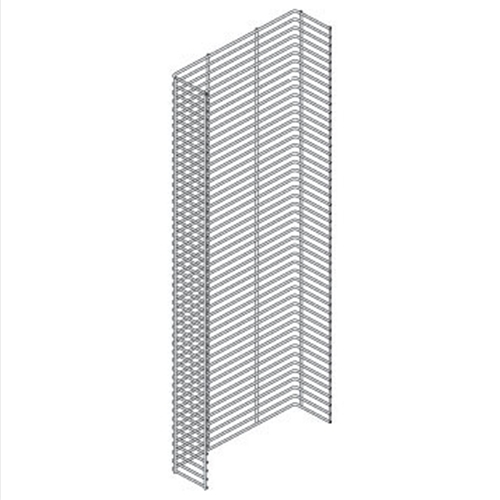 Contact us with any questions or for merchandising and store layout ideas which utilize the many applications of these wire store fixtures.